The Connecticut Sun continues to celebrate their players throughout the 2018 off season. This week the program focuses on Brionna Jones. The Maryland graduate heads into the 2019 season averaging 3.1 points per game for the blue and orange and pulled down 53 rebounds for the Sun in 2018. Jones had her first career double-double at Indiana on June 24th with 18 points and 10 rebounds. 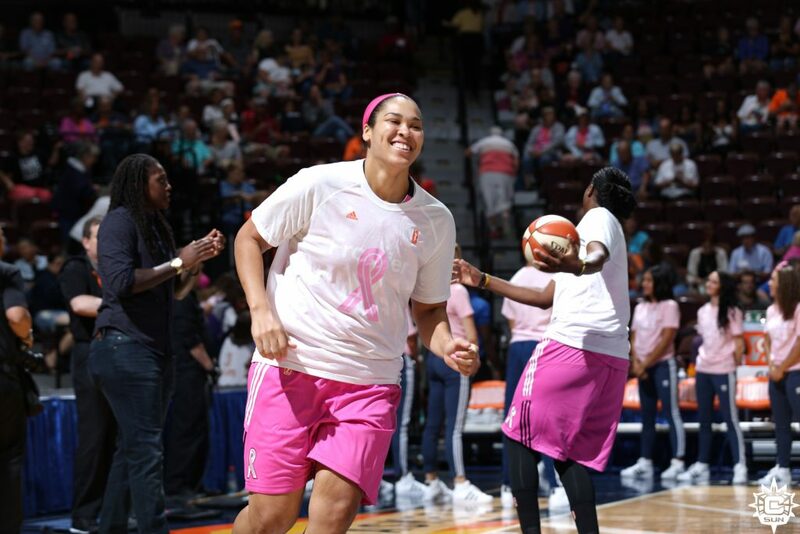 Check out all of the Jones related content at @ConnecticutSun on social media and check out her photo gallery HERE.